Visiting Berlin, Fully Charged took the opportunity to check out Emmy scooters' ride sharing scheme, which today offers some 150 electric scooters (with 200 more to be added in the future). 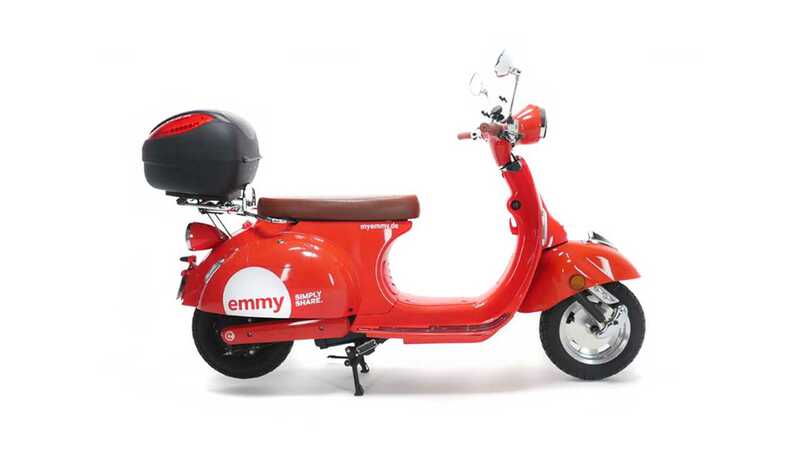 As in case of car sharing, there is an app for Emmy - one that enables clients to both find and rent the bikes ... and of course, unlock the helmet case. ""Yes, I didn't wear a helmet, I rode the scooter 500 meters on private roads and I should have worn a helmet to avoid people ignoring what the episode was about and only commenting on my lack of helmet. 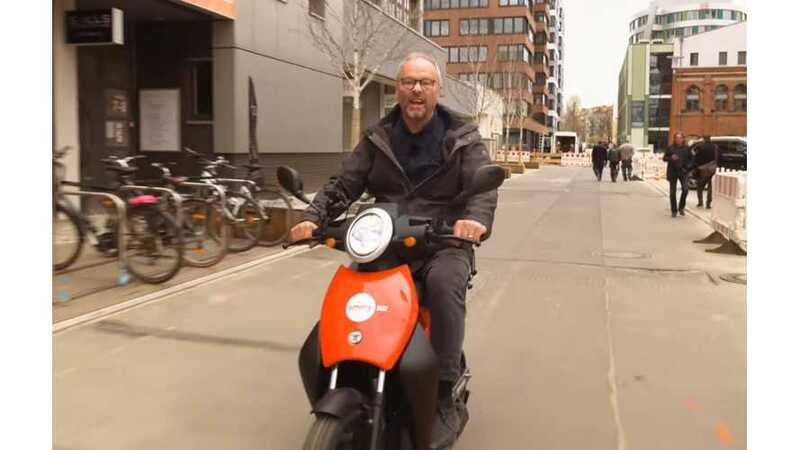 This episode isn't about the scooters themselves, made in China of course, where there are an estimated 45 million on the roads. 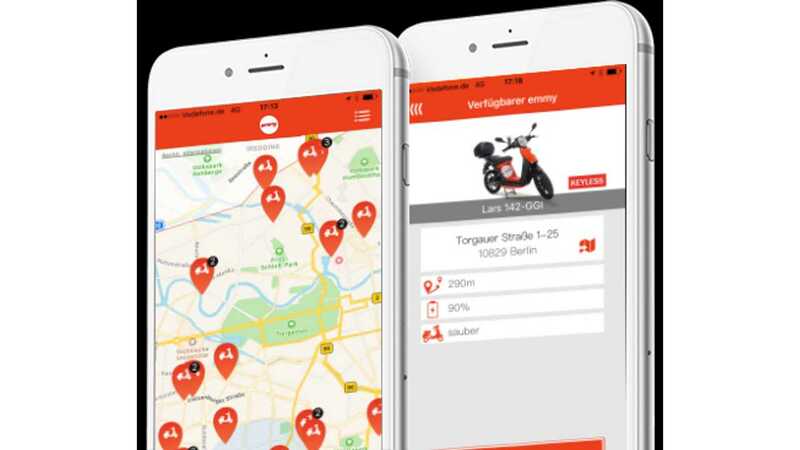 This is about a very ingenious electric scooter ride share system in Berlin. It's expanding fast and is already very popular, and you never have to plug them in!""